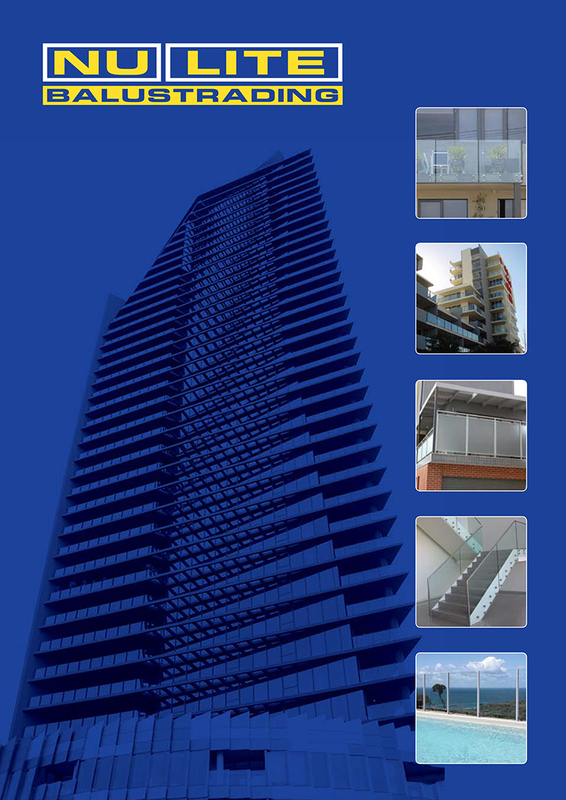 Our company capabilities and product overview. 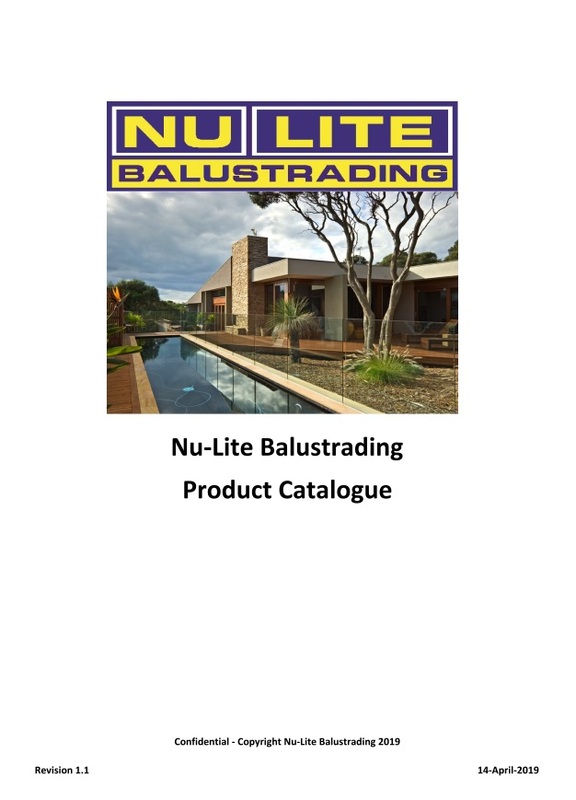 Complete Product range of Balustrades, Pool fencing, Privacy Screens, Cafe Screens and Sun Screens. 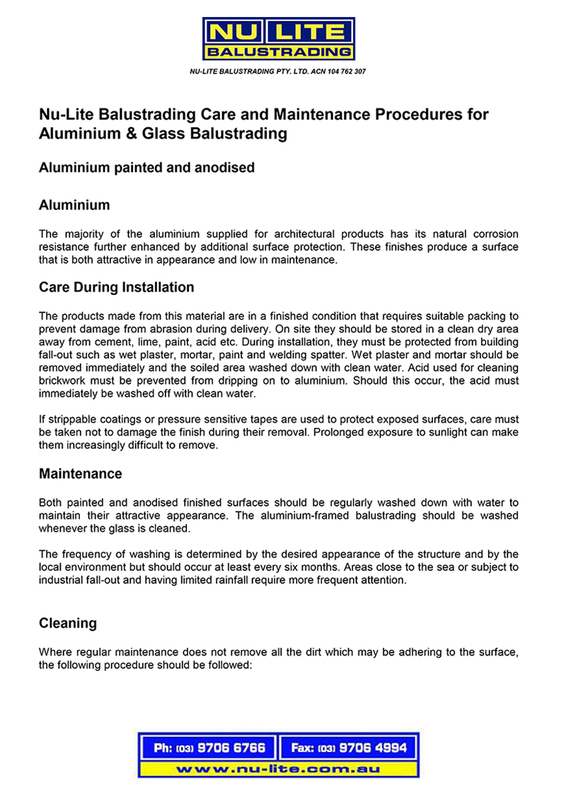 Find out how to take care of your Nu-lite products.